My review of DmC: Devil May Cry is up on Population GO! And it’s a positive one. Considering my last post about Merlin, I seem to be on a gushing jag for all of my favorite shows and games. Before I played this game, Devil May Cry 4 was one of my favorites — though I only played it a few months ago. Since then, I’ve picked up the first and third games in the series, but I have yet to finish either of them even though I’m enjoying them. I’ve been eagerly awaiting DmC: Devil May Cry to see what a reboot would do for the series. For me, DmC delivered that giddy experience that made me love video games in the first place. The opening scenes are ridiculously over-the-top, Dante is full of (immature) snark, and the whole game buzzes with energy. The ever-shifting Limbo City wants to eat Dante alive. 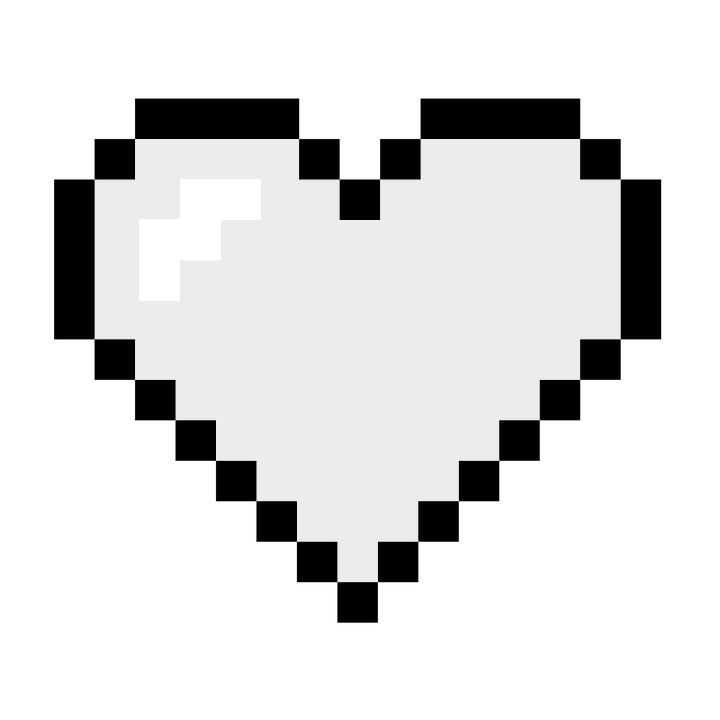 Many enemies are immune to most attacks, which makes button bashing impossible and requires some thought and skill. Levels are all-out gorgeous. And as an origin story and framework for the combat, Ninja Theory’s script does an excellent job of entertaining. While some people found Dante unlikable and didn’t care for the story, I liked watching his transformation from a sneering, boozing teen to a hero. Best of all, the combat is as stylish as ever. As someone who often prefers story to action, it’s refreshing to pick up a game like this that makes me want to replay missions, just to jump into the combat again and better my skills. It’s definitely the most fun gaming experience I’ve had in a long time. You can check out the Pop GO review here! Next post“Cloud Atlas” = Spiritual Science Fiction? One day I will get a hold of this game and it will be joyful. That’s how I feel about Ni no Kuni right now! Do you feel like DmC is a ‘must-buy now’ game or a really good rental? I’d say rent it, because it’s short. It took me about 11 hours to get through, but others are getting through it in 6 to 8 hours. Of course, if you’re a big Devil May Cry fan and plan to replay missions (like I do), then it’s a must-buy! Hahaha you’re right! Now I have to rethink my whole vocabulary. This is a great game to get into the series, I think. And I totally agree about playing a badass character. I especially feel that way about Geralt from the Witcher series — imo one of the most kickass protagonists ever! The first time I played Devil May Cry I think I was about 11. My brother was playing it and it looked SO cool, so I decided to try it. And it terrified me. (Ocarina of Time also terrified me so…uh..yeah.) I haven’t touched the series since. 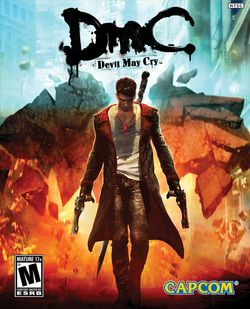 But DMC looks so badass and I trust your video game judgment so I guess it’s time to give it another go!